At two days old, Naratip Yawirach was admitted into our partner project in Chiang Rai, Thailand. 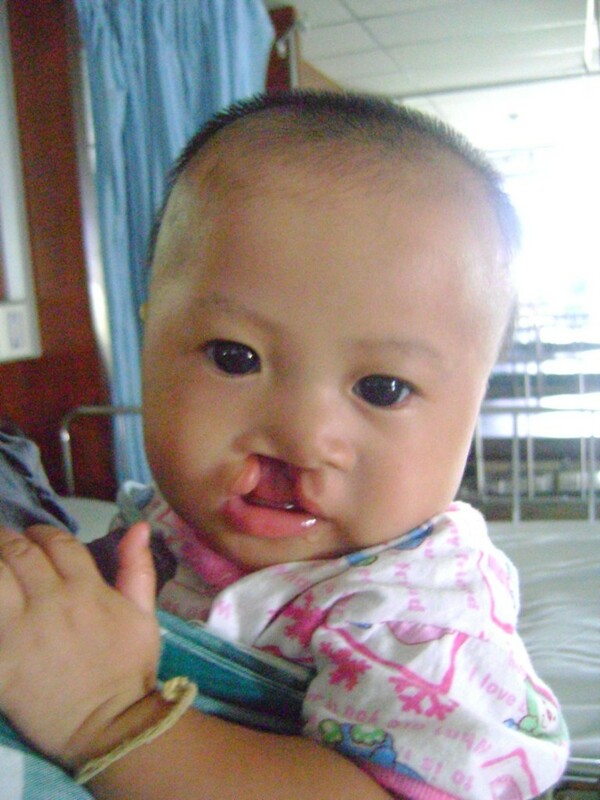 She was born with cleft lip and cleft palate which came as a shocking surprise to her parents, Auiy and Than. Naratip’s parents struggled to cope with this news and felt anxious about the treatment process. Right away, their nerves were calmed by our partner social worker, Nid, who explained what they could expect from the surgery and the follow-up care Naratip would require. 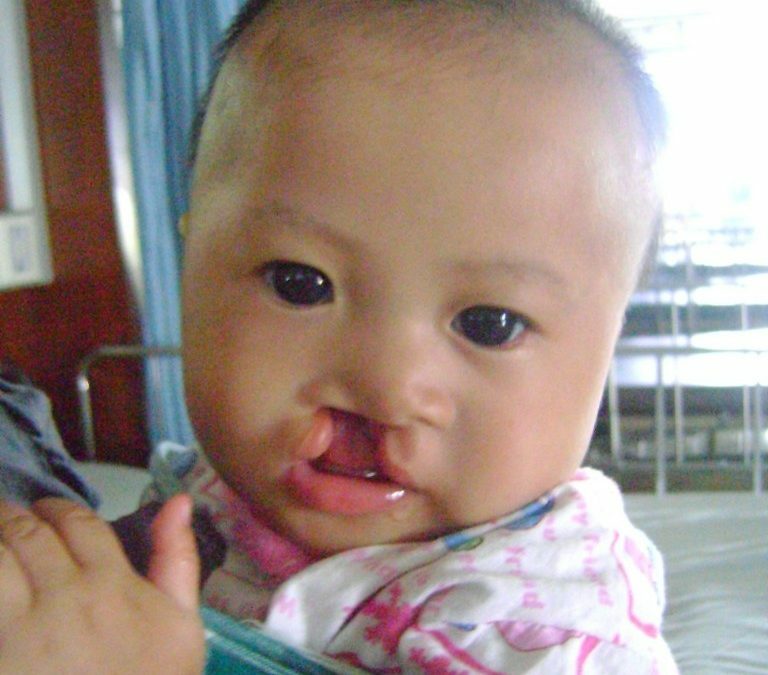 By the age of one, Naratip had undergone two successful cleft repair surgeries but that was just the start of her journey. 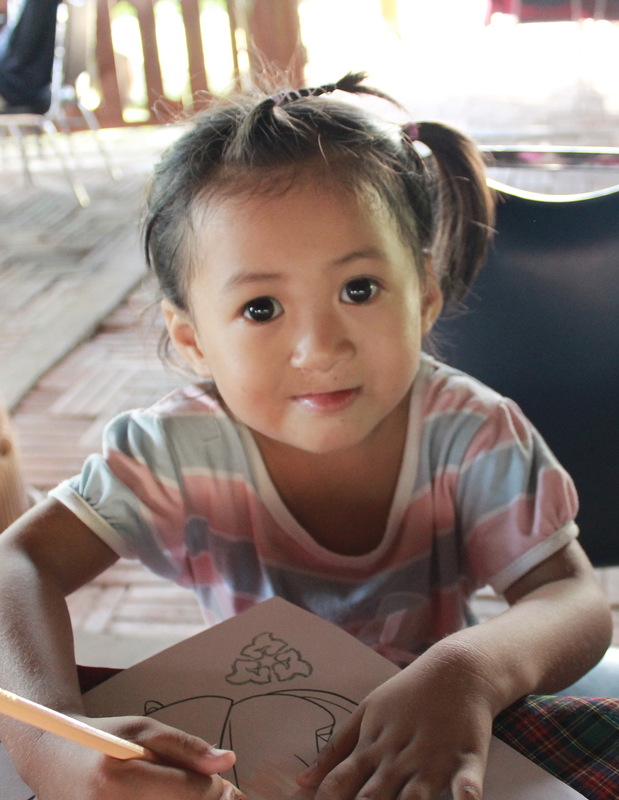 Thanks to your support of our work, Naratip has been receiving ongoing, comprehensive care over the last seven years. 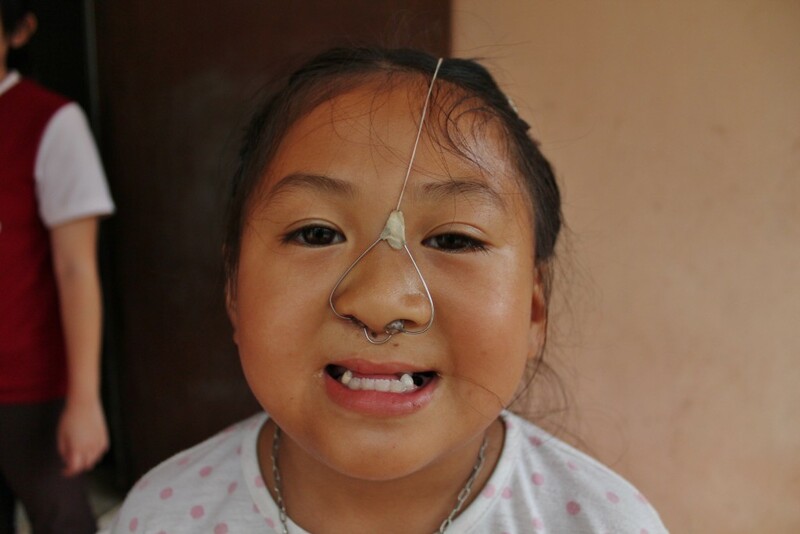 This care has included ongoing dental treatment, speech therapy, family counseling and the use of a device called a nasoform (pictured) to help reshape her nose. Our team notes that when Naratip first started attending speech camps, she was very shy and stuck closely by her mother’s side. Within a few years, she had become much more confident, socializing with friends and speaking aloud. Today, Naratip’s dream is to become a professional singer, a true testament to the power of long-term cleft care and speech support. Naratip will continue receiving ongoing support, and will begin orthodontic treatment at age 13. Thank you for helping ensure children like her have the chance to grow into happy, healthy adults!